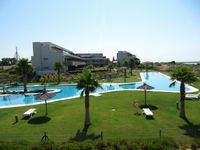 Property 21: Apartment in Punta Umbria. In front of the Ria de Huelva and Muelle de las Canoas. Property 22: Duplex overlooking the estuary. 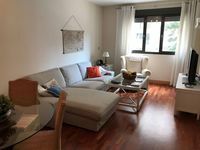 Property 33: Luxury apartment in El Rompido, wifi, A.C.,Swimming pool. Property 34: Luxury apartment in El Rompido, WIFI, AC., POOL.